At a glance, one thing you will first notice is its exterior design. 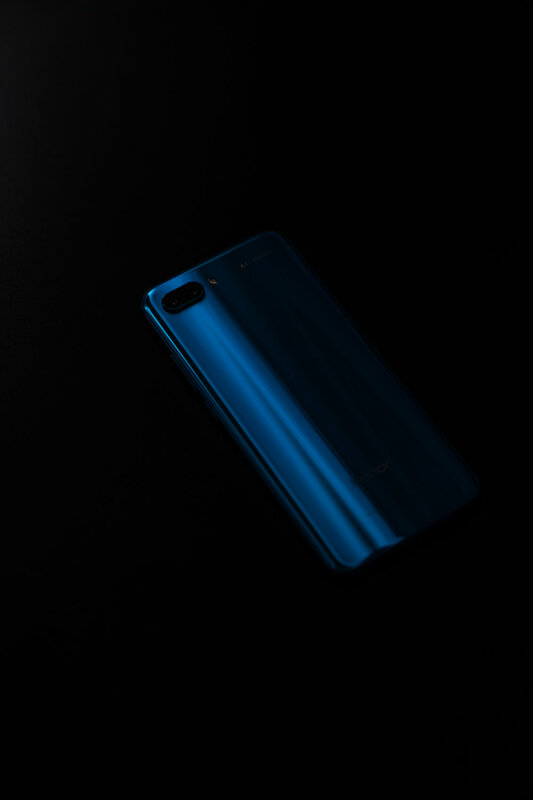 The beautiful shifting colors of the phone back will definitely catch your attention. The one I own was in the Phantom Blue color and it shifts from Blue, Purple, and even Black at times. As light moves over the back, the colors on the back also move with the light as if it was dancing. Definitely one of my favorite things about the device. A Midnight Black option is also available for consumers in the Philippines for a more minimal and classic look but equally beautiful design. Before I get into the main star of this post which is the camera, I'd like to talk about a few more things that I love about it. One of the things that I would never thought I'd enjoy was the face unlock. I used to think that it was one of those features that was gimmicky. I was wrong. I found it very convenient to be able to unlock my phone without having to type in my passoword or have my thumb on the fingerprint sensor. 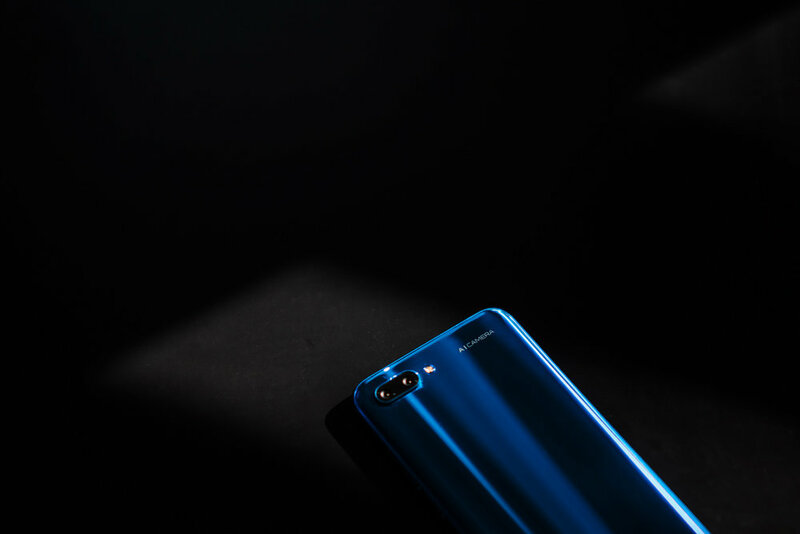 Talking about finger print sensors, Honor 10 has an ultra sonic fingerprint sensor built under the glass. 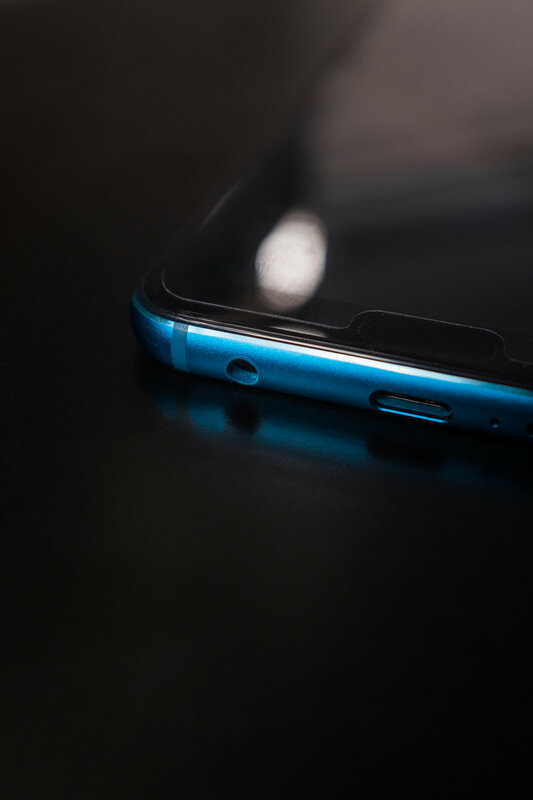 Another little detail I'd like to point out is how much I love that the device comes with a clear TPU case for your device and also comes pre-installed with a screen protector! A+ to that Honor! I wanted to point it out because usually, when getting a new device, most, if not all, don't come with both the case or screen protector so I would usually hold off in using the device until I get a case and a protector. One the bottom of the device, you will find the mic, mono speakers, the charging point, and a 3.5mm jack (yes!). The device is charged via USB-C and comes with a quick charger for faster charging. It really comes in handy specially if you're like me who forgets to charge their phone before leaving the house. As for the front facing camera, it boasts a 24-MP sensor! The in-camera software also comes with a ton of fun features to play around with like the AR-filters for those cute bunny filtered selfies lol (admit it, you like those filters too). I rarely take selfies but I will try my best to share a few on the next blog entry. The 5.84" 19:9 aspect ration full-view display of the Honor 10 delivers a very immersive feel when using it. And I love how it perfectly fits my hand. For one hand use, you can also swipe the navigation icons and it will make the display fit perfectly for one hand use. From my experience, I didn't have trouble holding the phone with one hand. The highlight of the Honor 10 is its AI capability which not only works with the camera but also with the whole device which helps make the phone snappier. 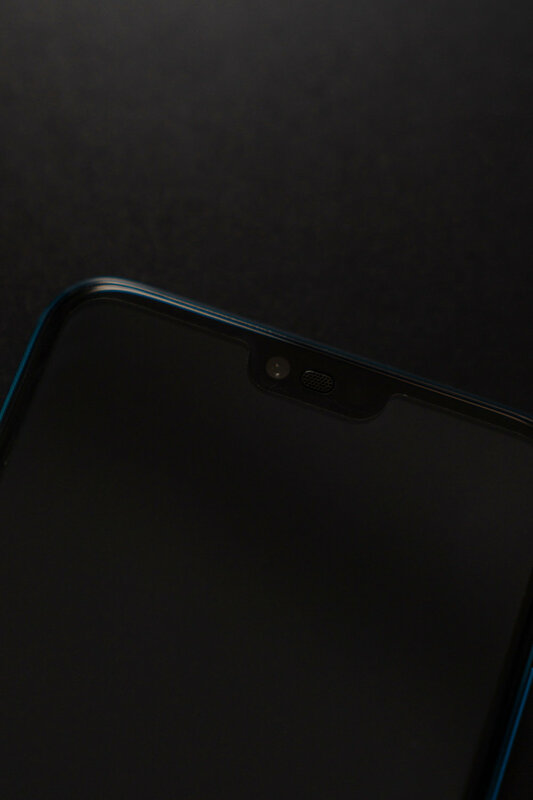 Moving to the camera, the Honor sports a dual-lens system which has a 16MP color and a 24MP monochrome sensor and both have an aperture of 1.8. The wide aperture helps get better images in low light as it lets more light pass. The AI in Honor 10's camera basically detects the scene you're trying to shoot and tries to adjust optimal settings so you get the best looking image straight out of the camera. Every time you shoot a scene, a small icon will appear in the lower part of the screen telling you that it detects a certain scene. It helps a lot to make to subjects in the photograph pop out. AI mode can be turned off by clicking the AI icon on top of the screen but I suggest you leave it on as you can turn off AI settings in the gallery if you want the unmodified version of the scene you were shooting. Besides the AI settings for the camera, if you swipe through the camera options, you will find a lot of modes that are available for you to use. One of the modes I enjoy is the PRO mode because it lets you control ISO, Shutter Speed, Exposure Value, Auto focus mode, and White Balance. The camera also lets you shoot RAW so that's definitely a + for me. Besides PRO mode, there are also other modes like AR, Slow-mo, Night, Panorama, Monochrome, HDR, Time Lapse, Filter, and Document Scan to name a few. Camera Quality for me is good specially if you don't like bringing around a big camera, the Honor 10 is a good option for a smaller and compact device to bring around to take photos. It won't replace your DSLRs, but it's definitely a step forward in the right direction. 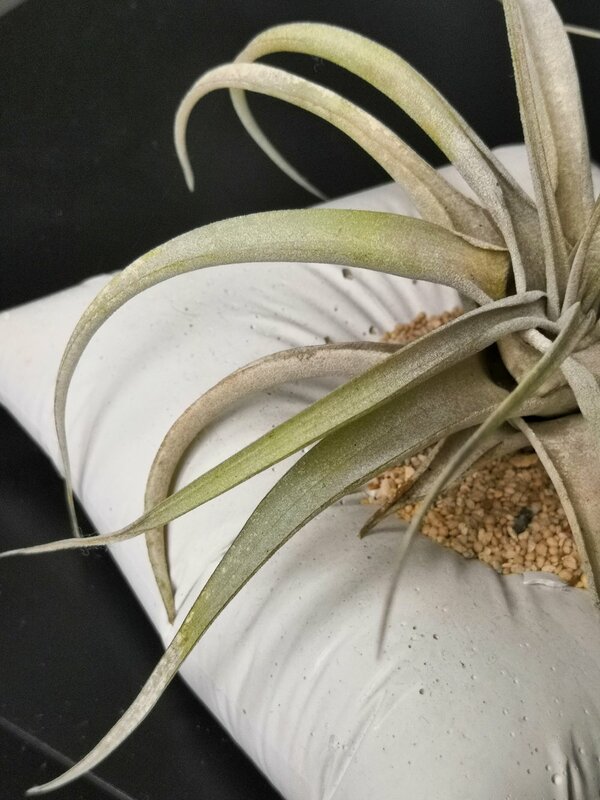 From my personal test (taking photos of plants at home & flatlays), photos are sharp and colors are pretty accurate. Even in situtations where there isn't much light, the photos still were detailed. I usually use the Pro mode but during situations that I just want to take a quick snap of something, I let the AI of the phone decide the settings for me and so far they've been good. Below are few photos I've snapped with the camera. To wrap everything up, if you were to ask me if I would recommend the Honor 10, I would. If you're looking for a device that is lightweight, fast, and has a good camera, then you'll really like this device. It currently retails for PHP 23,990 with 128GB and 4GB RAM.